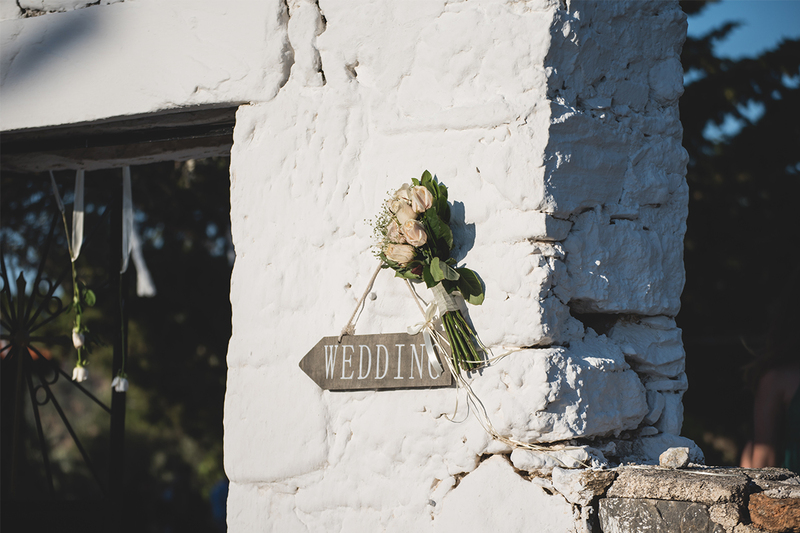 Is it a good idea to get married in a chapel ? 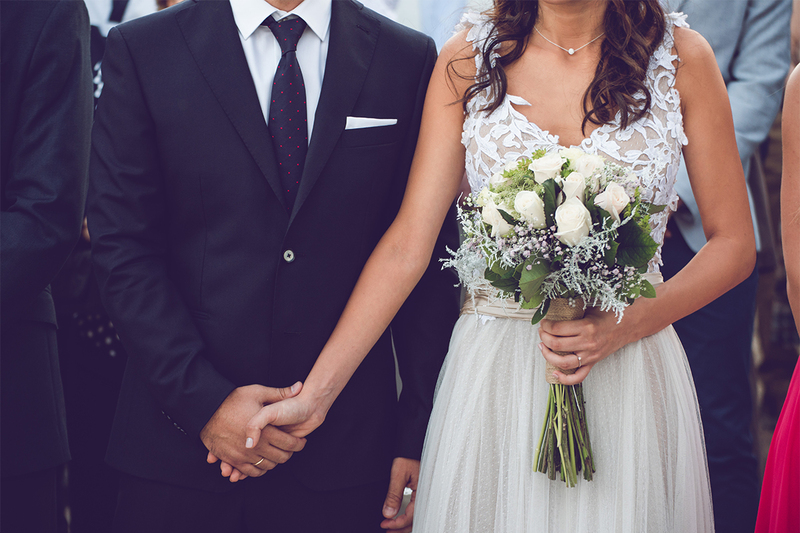 It is simply Marvelous! 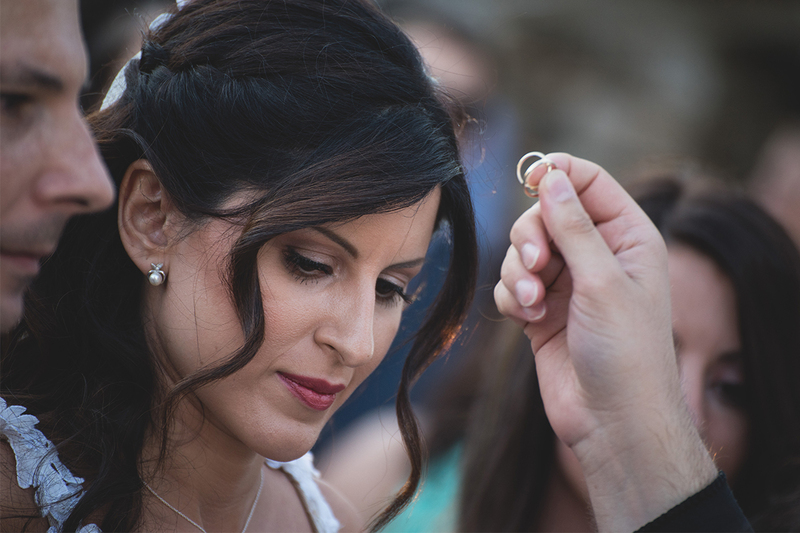 Many couples while looking for the place to get married are wondering if it is a good idea to get married in a chapel. 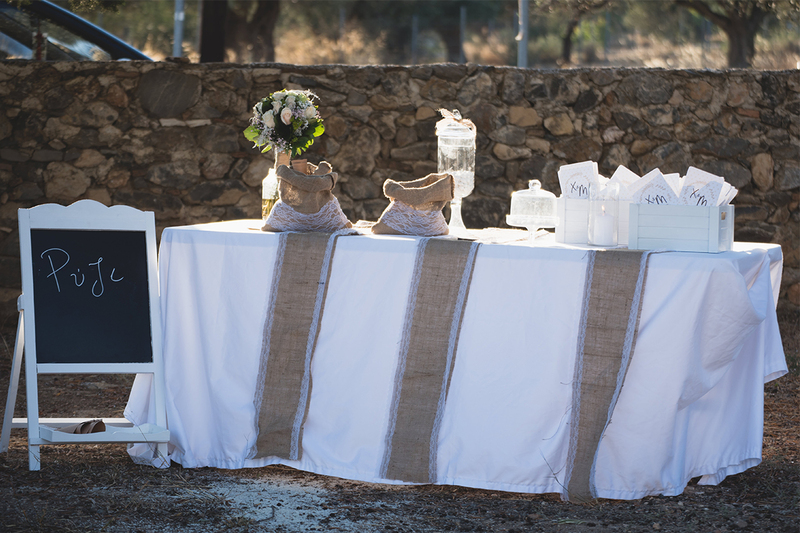 From our experience, we certainly think that is a great idea for more than one or two reasons. 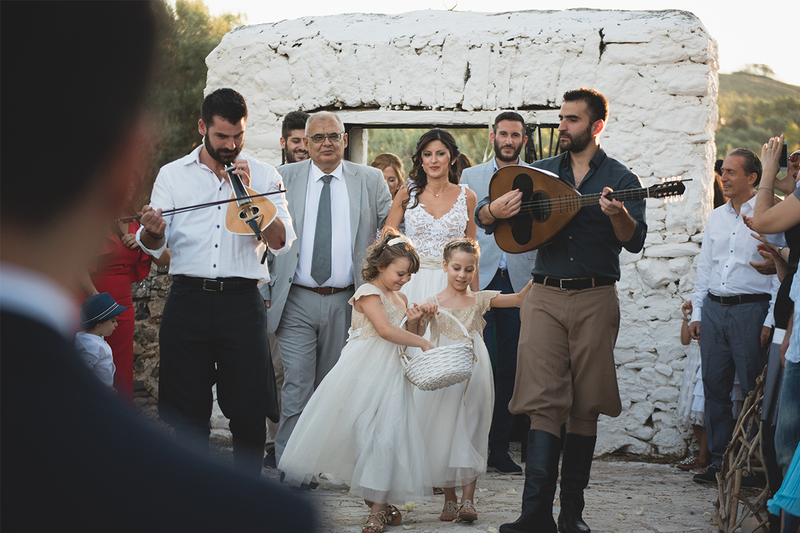 A nice landscape in the mountain or by the sea, or a combination of these, the natural light are some of the advantages of getting married in a chapel. 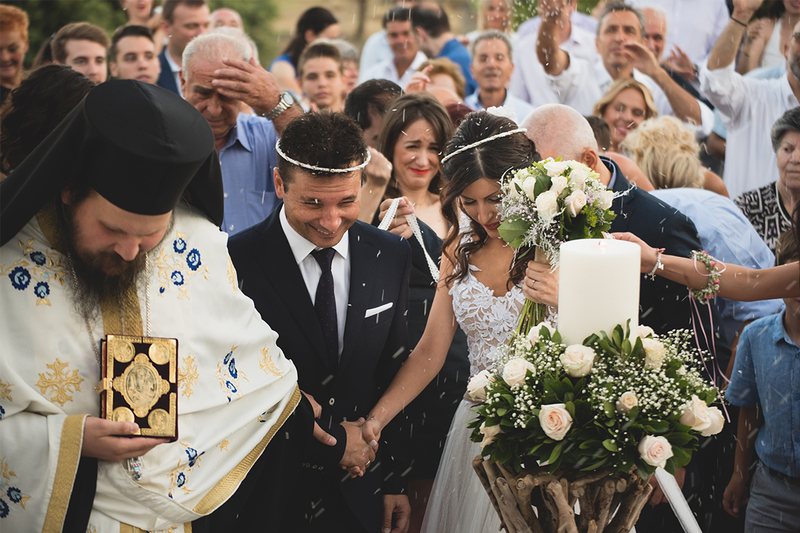 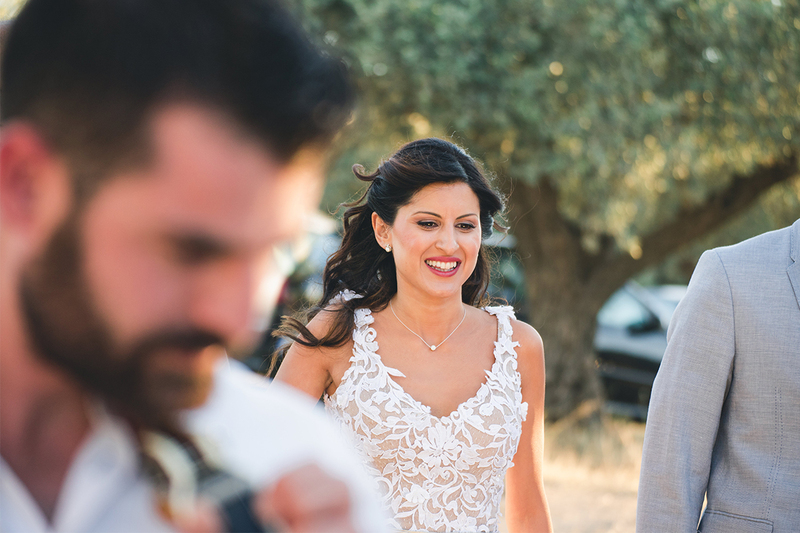 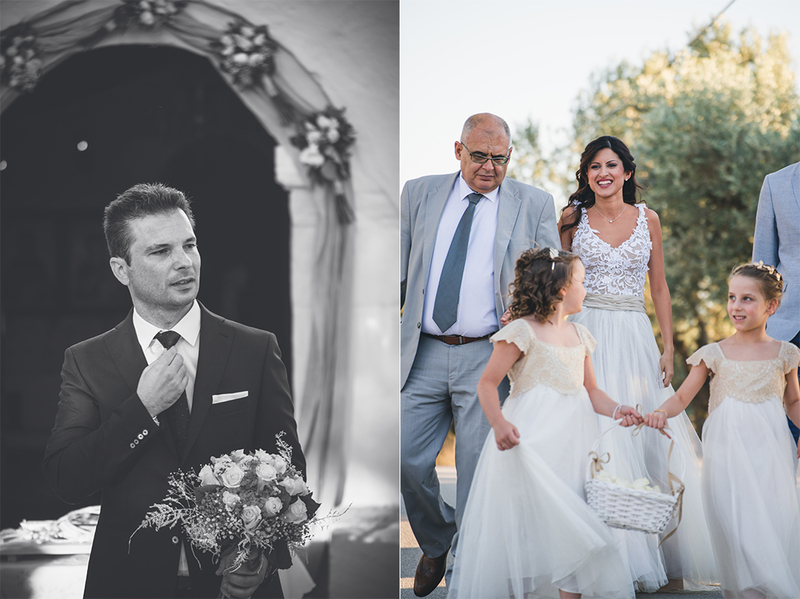 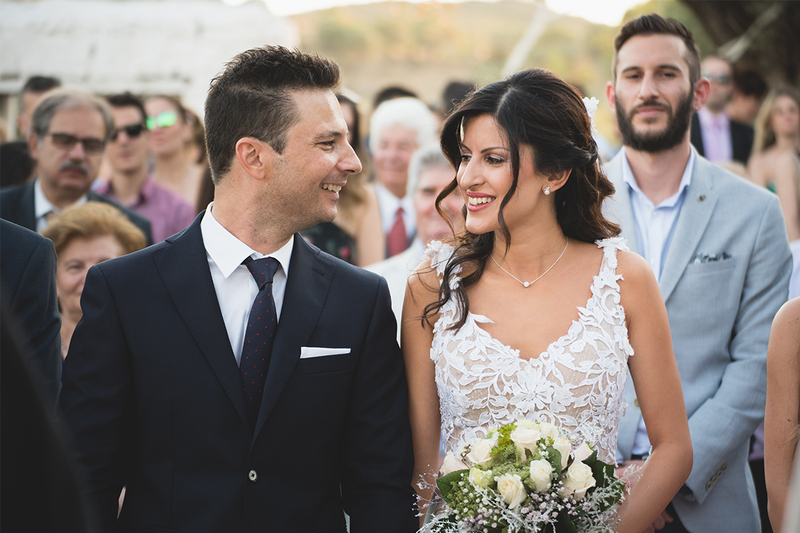 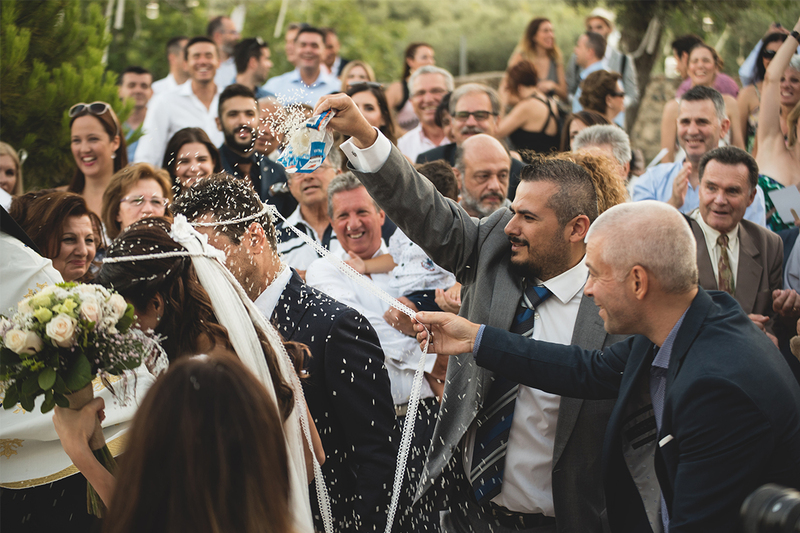 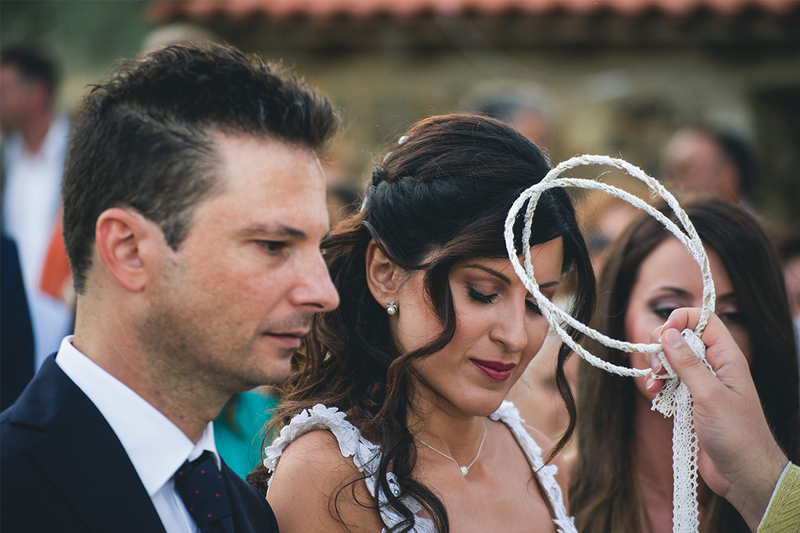 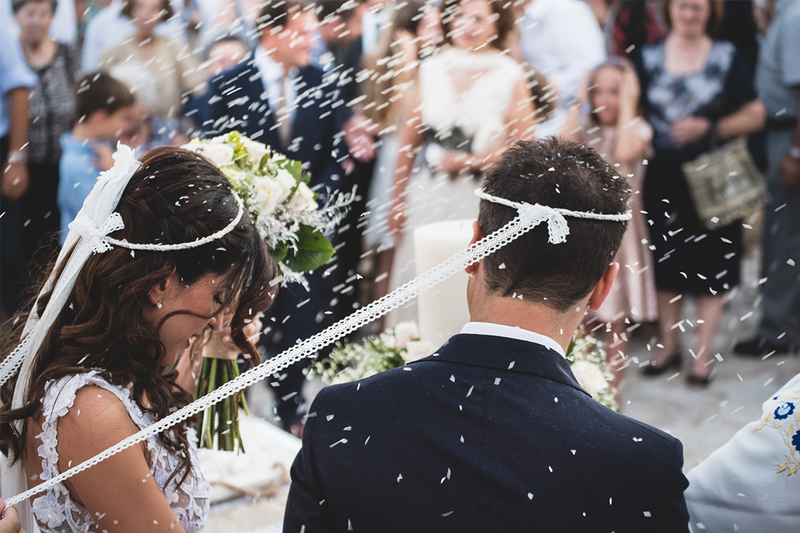 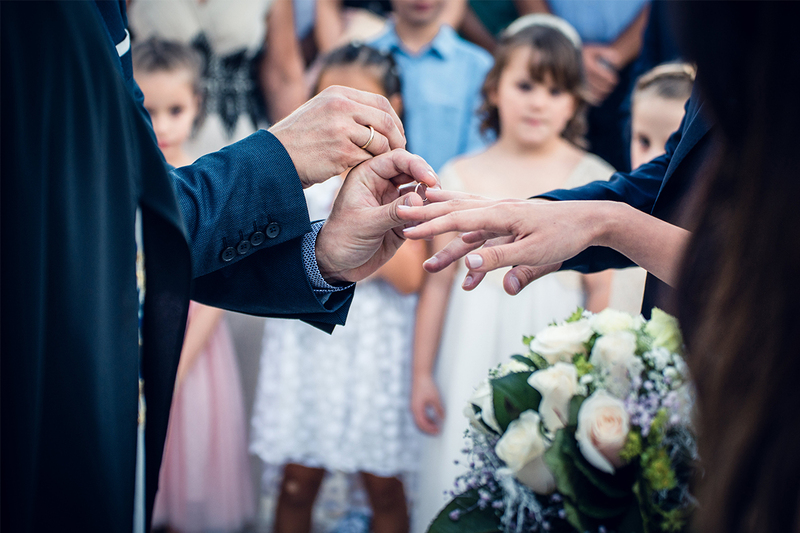 Christopher & Mary decided that it would be idyllic to have their Wedding Ceremonyy in a chapel , far away from the intense rhythms of the city and so they have lived beautiful moments in the chapel of St. Antony in Kouvaras, Attica. 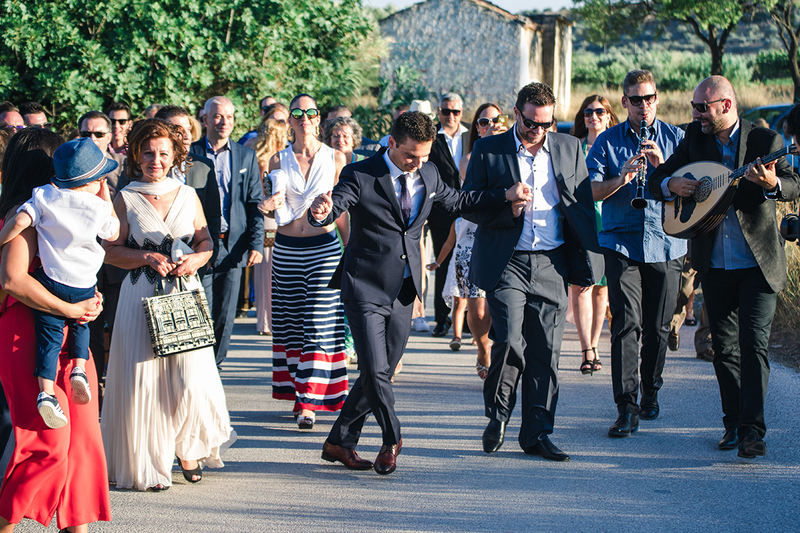 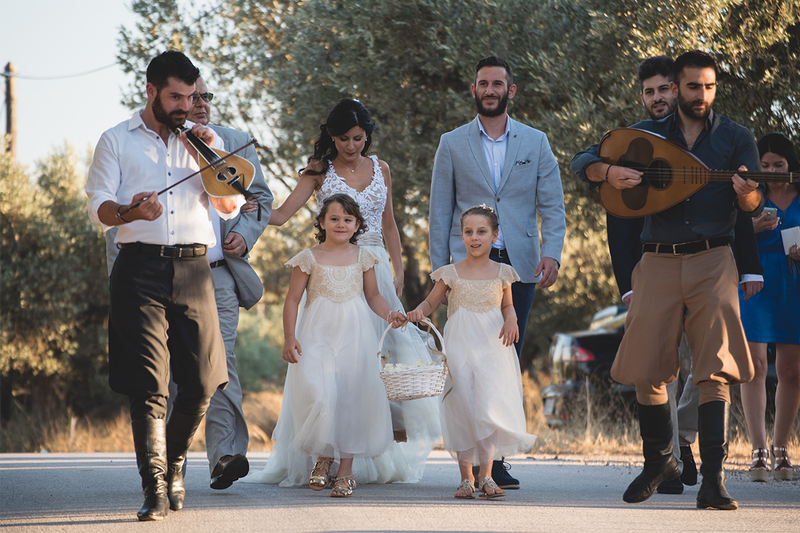 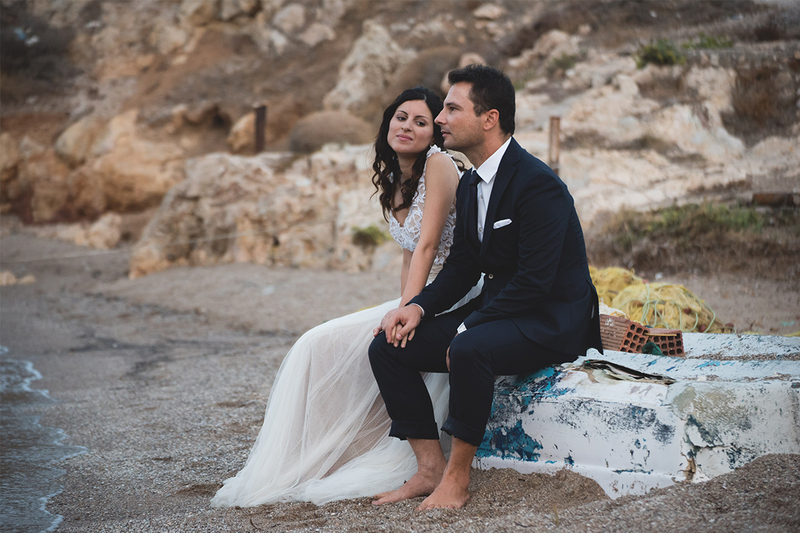 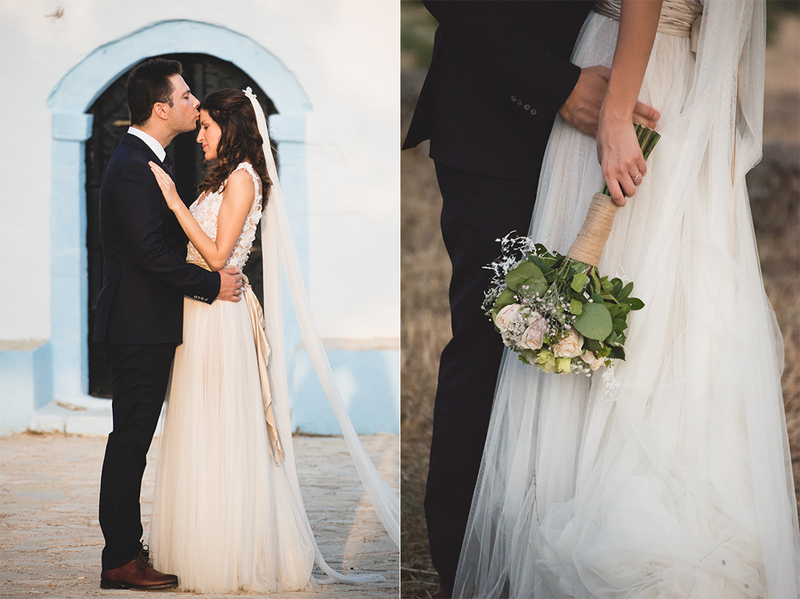 Their event was organized by the team of WILL YOU Exquisite Events and the couple made a fairytale wedding so close but so remote from the city of Athens.